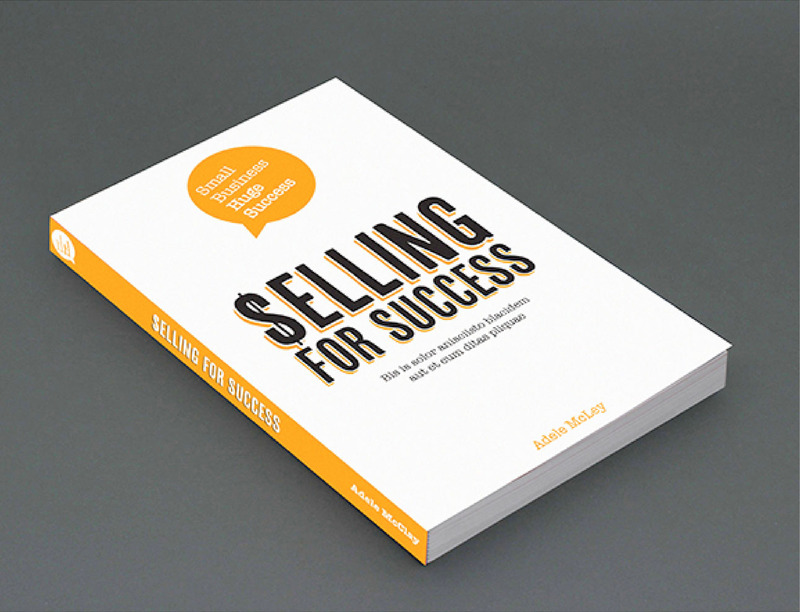 eBook Cover Design, Branding & Graphic Design for a business series by Adele McLay. The books were to be fairly short ‘easy readers’, designed to appeal to small businesses. 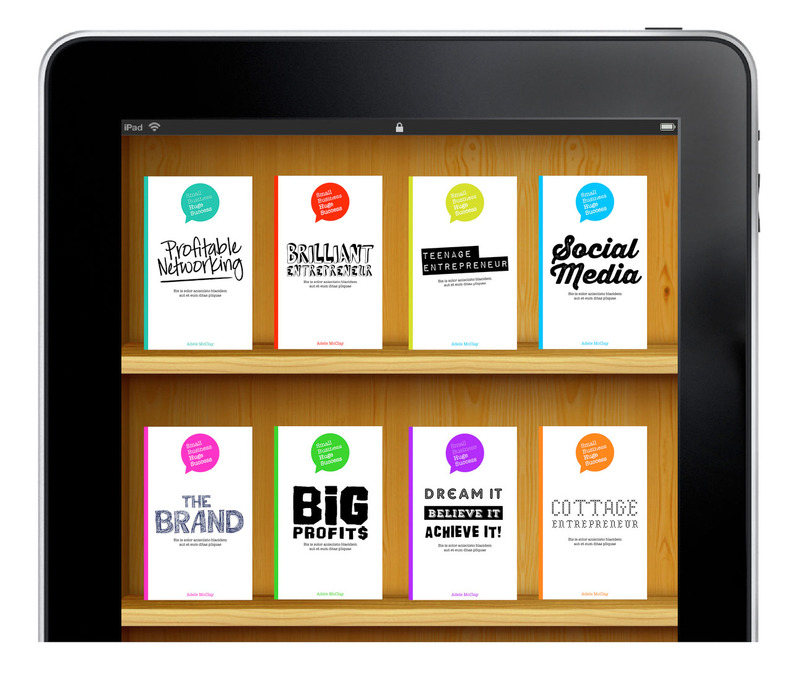 The brief was to design a brand and ebook covers which delivered the light and informative style. 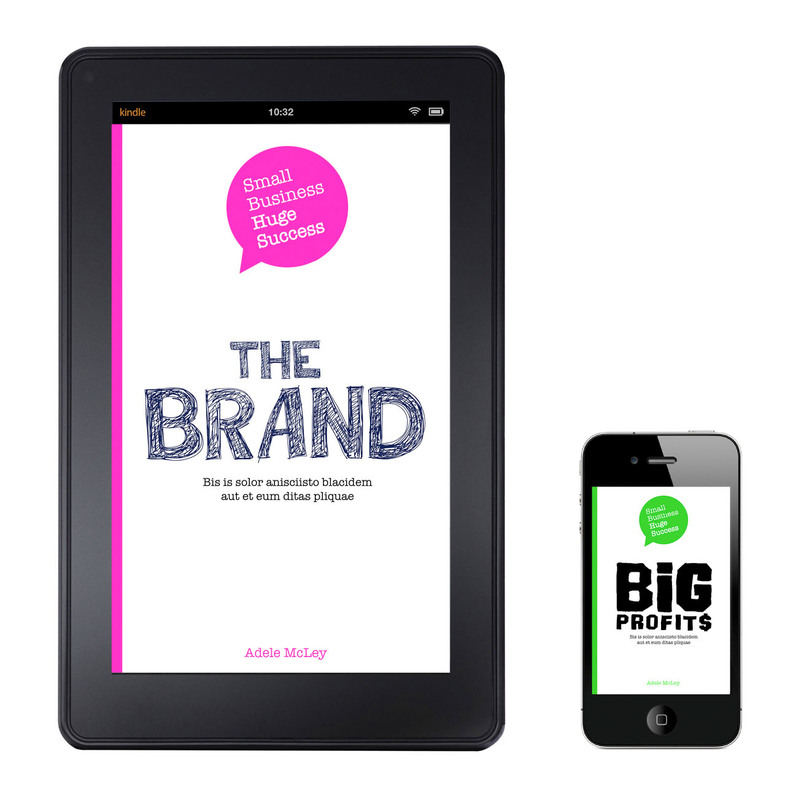 On the ebook covers the logo is prominent giving strong brand recognition and different typefaces are used for each cover design.